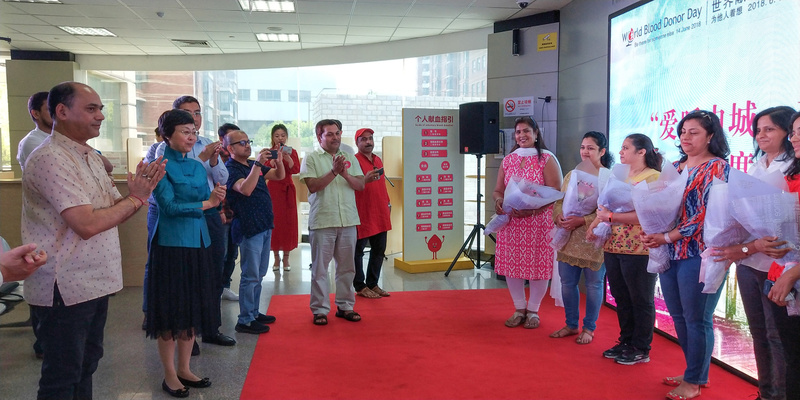 On 13th May, 2018, Indian Association in Shanghai organizes Blood Donation Camp in Shanghai, sixth in series! 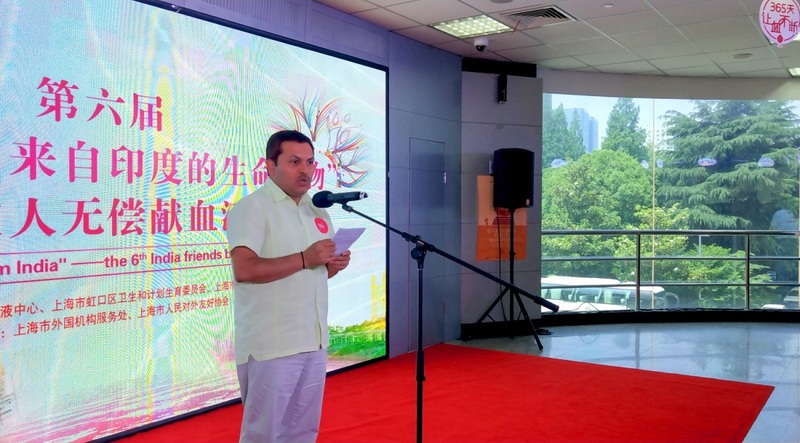 Home › On 13th May, 2018, Indian Association in Shanghai organizes Blood Donation Camp in Shanghai, sixth in series! 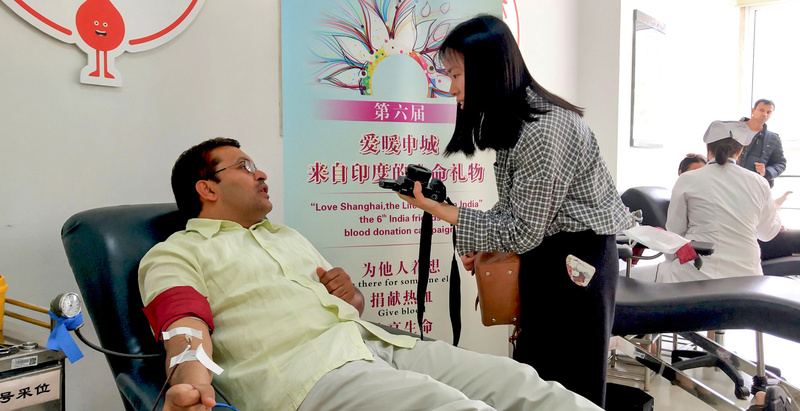 Indian Association in Shanghai organizes Blood Donation Camp on 13th May in Shanghai, sixth in series! 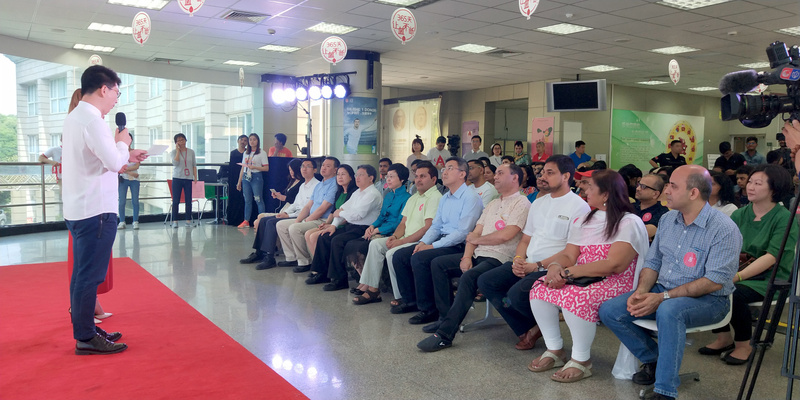 Campaign witnesses participation from large number of community members, including Indian students.